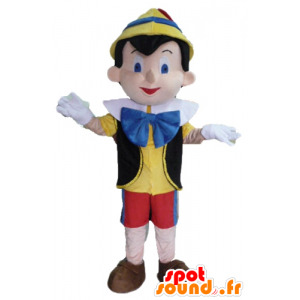 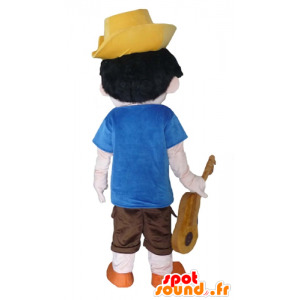 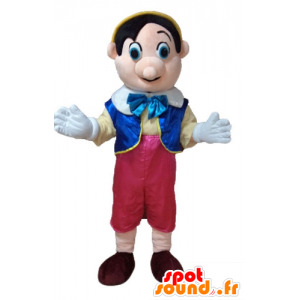 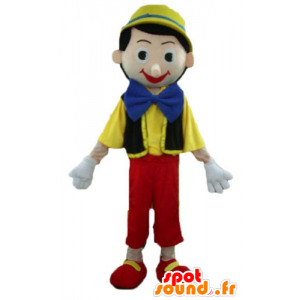 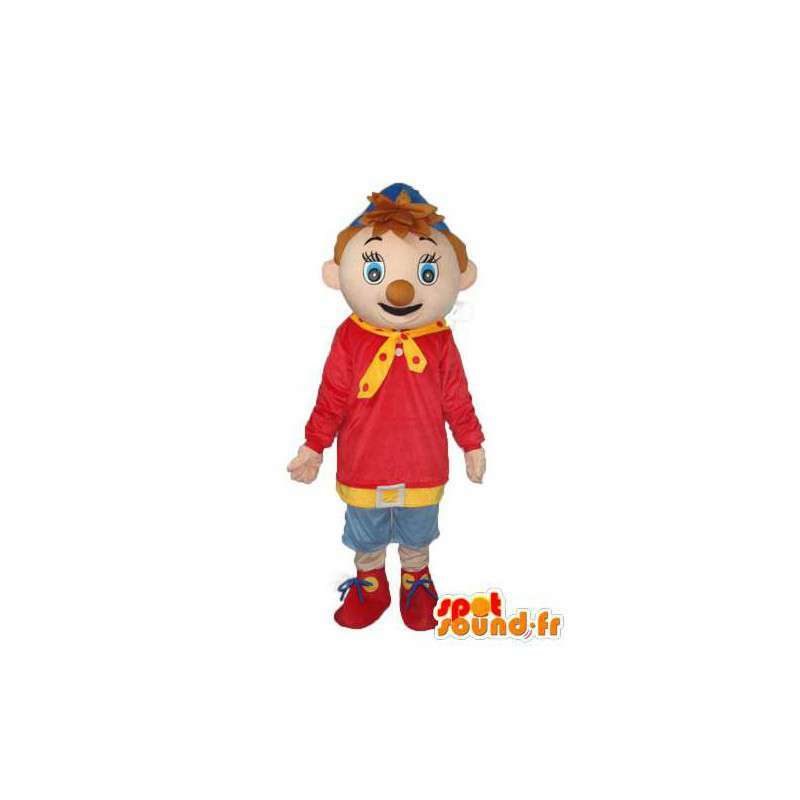 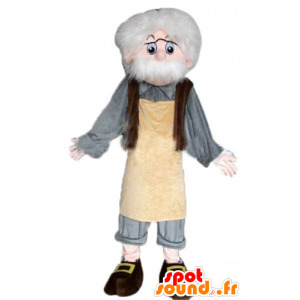 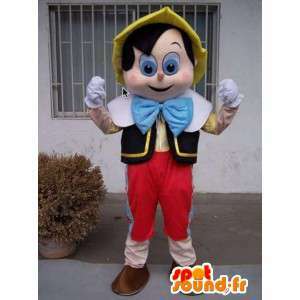 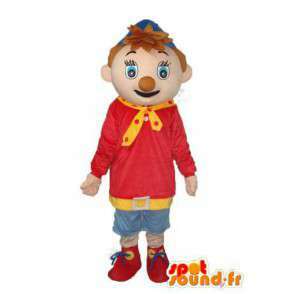 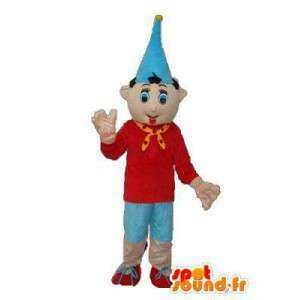 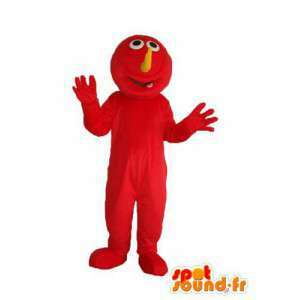 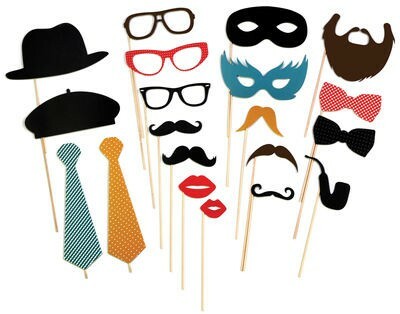 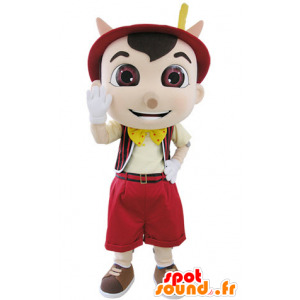 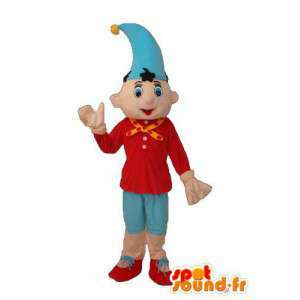 Nice mascot Pinocchio available for sale on our website for sale online fancy dress of any kind. 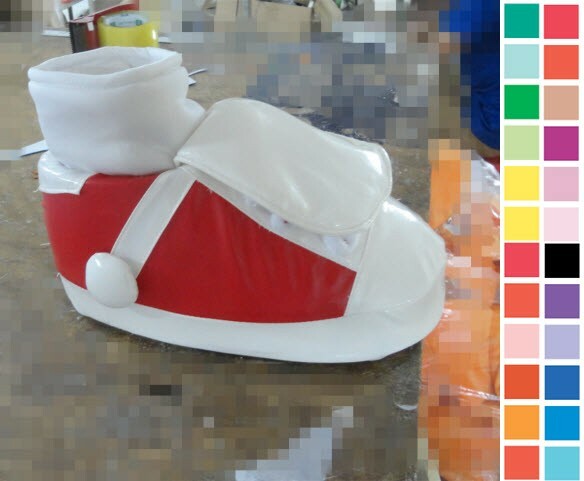 This mascot is lightweight, comfortable and easy to wash. Customize it to interested before command so that it better suits your desires. 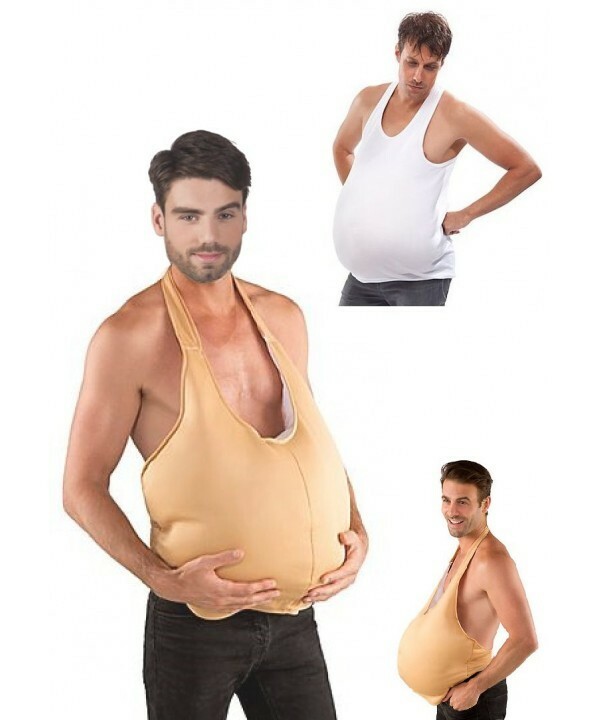 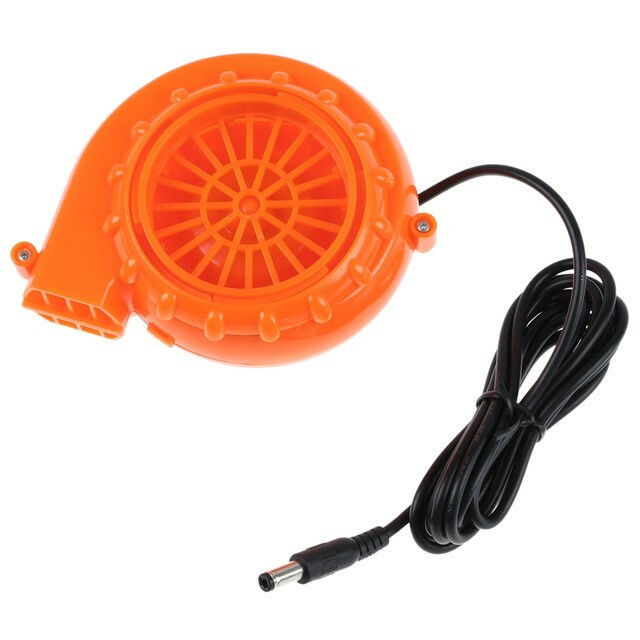 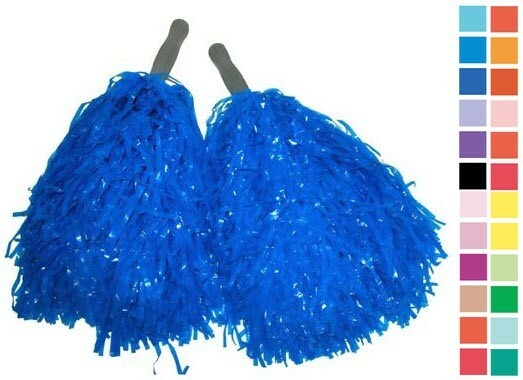 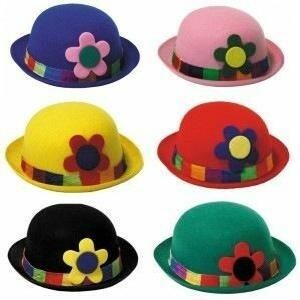 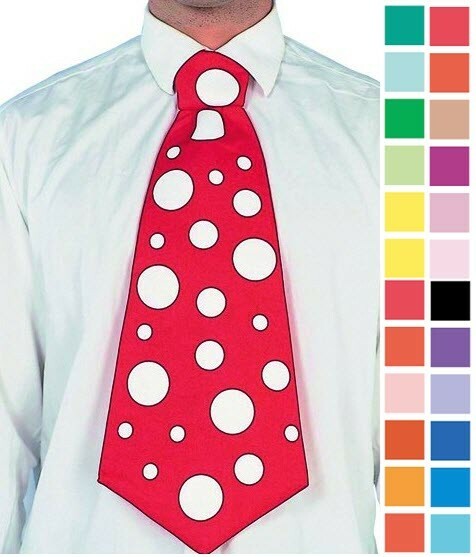 It is also available in 7 different sizes. 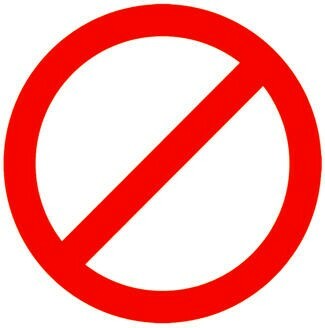 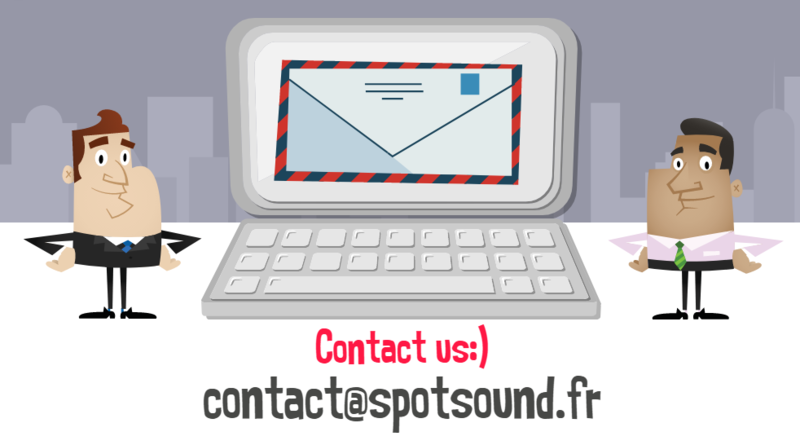 Contact our customer service for your needs.